2017 November « GASTHAUS: got 'kraut? We are thankful for our guests and many years of your patronage. 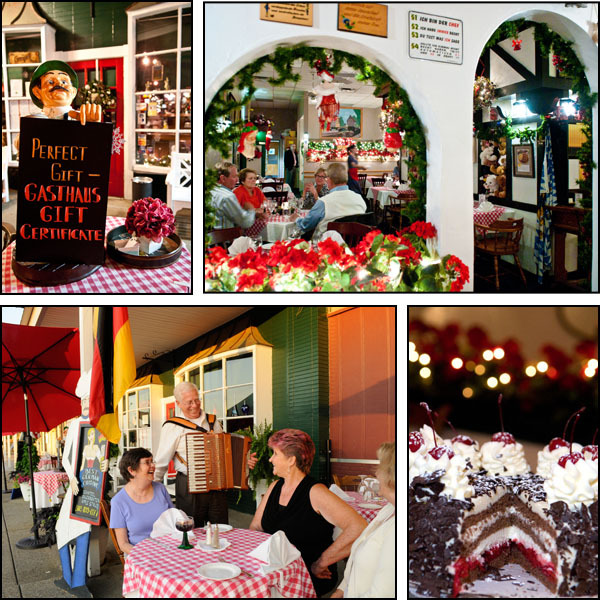 Please remember the Gasthaus will be closed on Thanksgiving Day and reopen on Friday for regular business hours. No LIVE accordion music tonight 11/2! Thursday, November 2, 2017. We will not have LIVE Accordion music. Ray will return November 16, 2017.